The SenseOCEAN project held its 4th, and sadly final, annual meeting in Castelldefels, Spain at the end of June 2017. It was an opportunity to focus on the achievements of the project over the last four years, as well as the work to be done in the few remaining months. 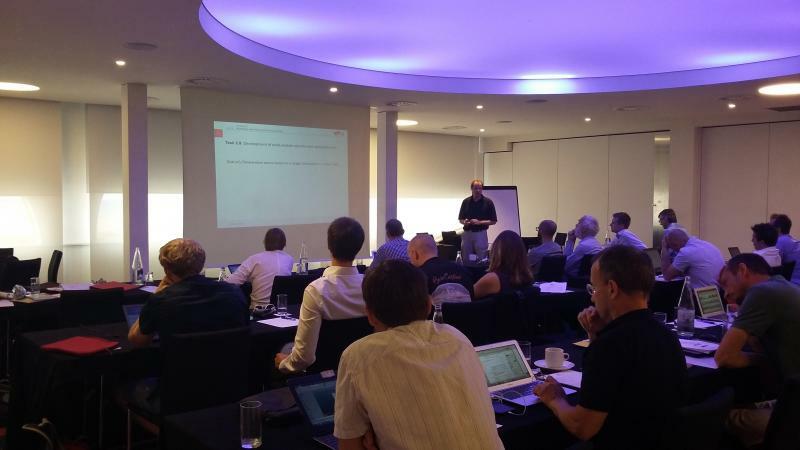 Participants were brought up to date on the most recent developments: technical advances, products brought to market and deployments of sensors. Many of the younger researchers gave talks about their work within SenseOCEAN; Christoph Staudinger and Peter Zach from TU Graz spoke about results from the testing of optode sensors including a deployment in Southampton, Abhinav Prasad explained the advances he has made with the microfluidic valves for the lab on chip sensor and Eva Fritzsche presented results from her field work out at MBARI in the US. The SenseOCEAN team also took advantage of all being together in one location (rather than the usual video conference) to work on plans for publications, exploitation of results from the project and write content for the forthcoming brochure. 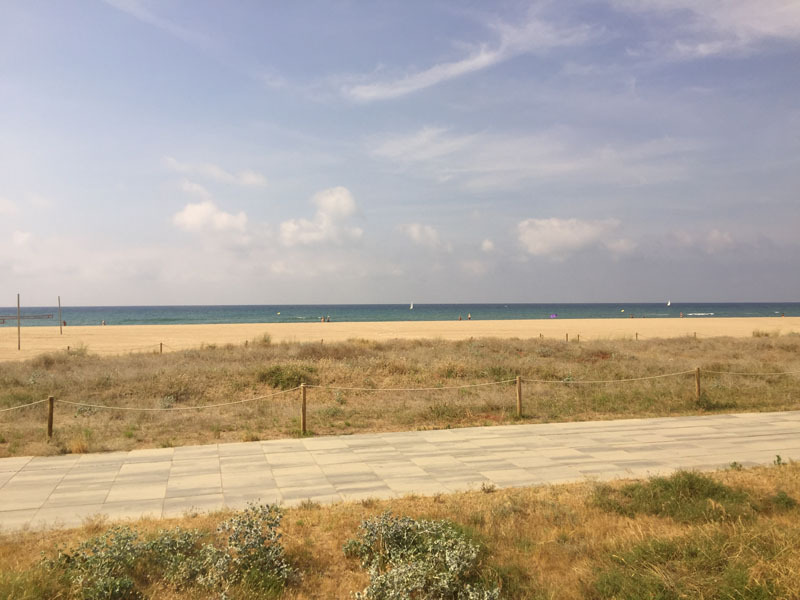 The location, just west of Barcelona, was chosen for it’s convenient and cost effective transport connections (direct flights or trains available for all participants at reasonable/cheap prices) for all participants. However, an added bonus was the beachfront location of the meeting venue and the excellent Spanish food! © Copyright 2019 SenseOCEAN is a Collaborative Project funded by the European Union Seventh Framework Programme (FP7/2007–2013) under grant agreement No. 614141. All rights reserved.